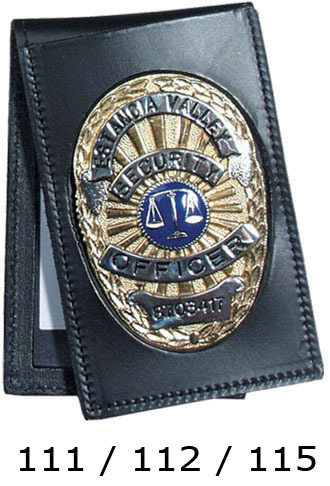 badgesource.com - Police Fire and Security Badges for the public safety professional by Smith & Warren. We cannot show each custom leather product with all badges. The badges shown in the pictures are for example only. 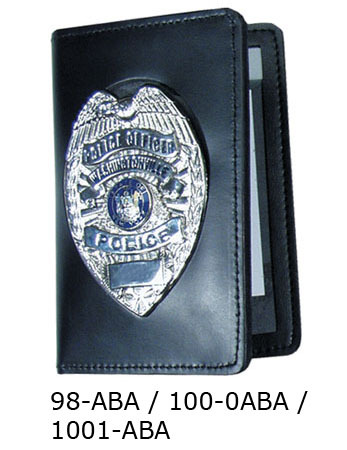 These are produced with the receesed cut for the badge you order or indicate. Proud to offer the quality badges of Smith & Warren EXCLUSIVELY!